Part of the post-exam tradition is a long day at the hammam with the girls! A day of total an utter relaxation, lots of gossip and a good new haircut. 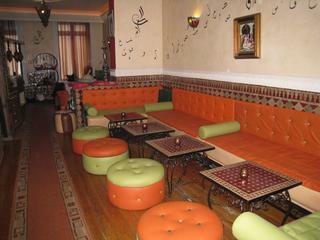 For the past couple of years we have been going to Hammam Le Riad in Schaarbeek, Brussels. Not only is it not far from my old place, it has that oriental feel to it and the accompanying warmth from the steam baths and sauna, so we keep on coming back!